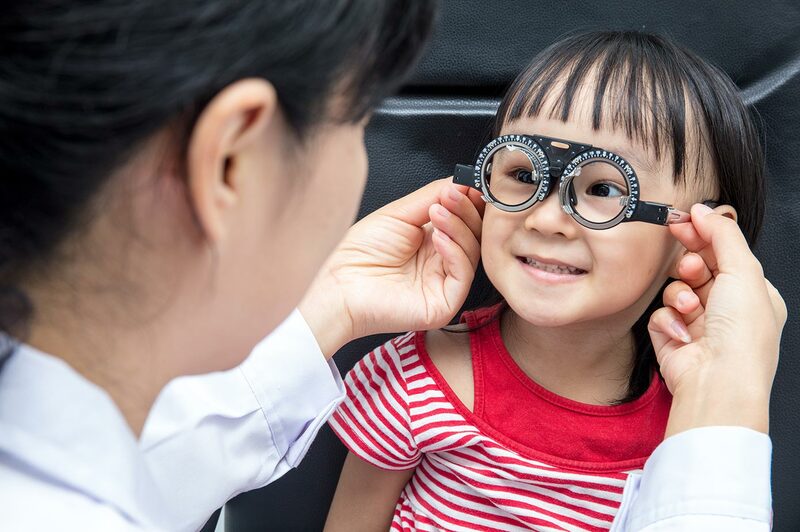 AAPOS has provided a list that identifies five targeted, evidence-based recommendations that can support conversations between patients and physicians about what care is really necessary in pediatric ophthalmology. Don’t put asymptomatic children in weak reading glasses. Low “farsightedness” is a normal finding in children. Children can easily focus to see at near, with their large accommodative reserve. If the reading glasses prescription is low (less than +2.00 diopters), their innate ability to focus can be used to see clearly at both distance and near. If the eyes are not crossed, prescription of weak glasses is generally not necessary. Annual comprehensive eye exams are unnecessary for children who pass routine vision screening assessments. Early childhood vision screening done as part of routine well-child care accurately identifies most children with significant eye problems that are otherwise asymptomatic. Annual comprehensive eye examinations increase financial costs, a child’s absence from school and parental time away from work, with no evidence that the comprehensive exam detects asymptomatic vision problems better than timely, methodical and recurrent screening efforts. 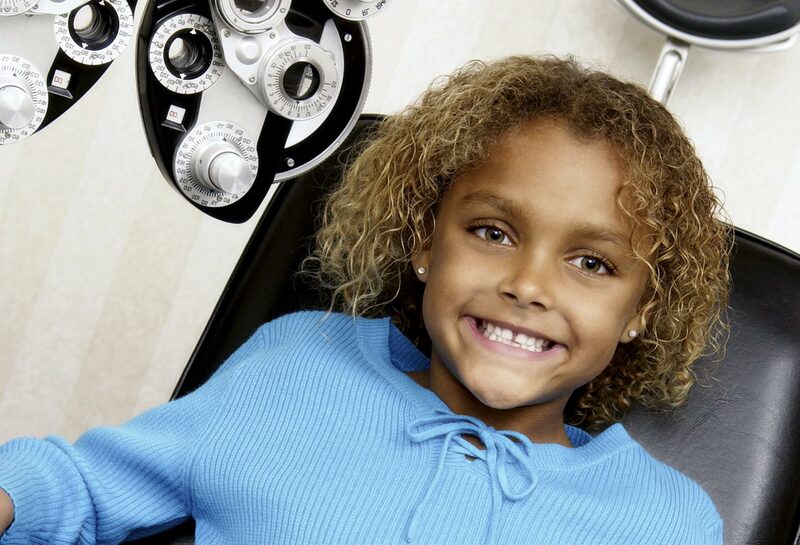 Comprehensive eye exams are appropriate for children who do not pass a vision screening. Don’t recommend vision therapy for patients with dyslexia. Dyslexia is a language-based learning disorder in which a person has trouble understanding written words. This occurs because the brain has a problem distinguishing and separating the sounds in spoken words, called a phonological deficit. Dyslexia is not due to a vision disorder. Children with dyslexia do not have any more visual problems than children without dyslexia. Vision therapy does not work for this population because the eyes are not the problem. Don’t routinely order imaging for all patients with double vision. Many people with double vision, or diplopia, want a CT scan or MRI to see if it is caused by a brain tumor or other serious problem. Much of the time, following a comprehensive eye evaluation, neither test is necessary. The most common causes of double vision are refractive error, dry eyes, cataract and non-neurologic eye misalignment, all readily diagnosed by a complete exam. Only a minority of cases of diplopia result from problems within the brain. Don't order retinal imaging tests for children without symptoms or signs of eye disease. Retinal imaging, such as taking a photograph or obtaining an Ocular Coherence Tomography (OCT) image of the back of a child's eye, can be useful for documenting or following known retinal or optic nerve pathology. These imaging studies should not be obtained routinely for documentation of normal ocular anatomy in asymptomatic children. There are many medical tests and procedures performed in America that may not be necessary, and this can be harmful. Too much of health care delivered in the United States—some say up to 30 percent—is duplicative or unnecessary. When health care resources are wasted it threatens our nation’s ability to deliver the highest quality of care possible to all patients. Doctors and patients need to have candid conversations about what care is appropriate and needed. The Choosing Wisely campaign is leading a national conversation about doing the right thing at the right time for the right patient, and avoiding unnecessary care. There are times when the recommendations on the Choosing Wisely lists will be appropriate, but it’s up to physicians and patients to have conversations about identifying the best course of care for their individual situation. Choosing Wisely is not focused on avoiding tests or procedures as a way to lower health care costs, but instead is focused on improving quality, avoiding harm and eliminating waste. A number of resources have been created for communicating with consumers, including patient-friendly brochures developed by Consumer Reports in partnership with specialty societies, an employer toolkit developed by the National Business Coalition on Health and Pacific Business Group on Health, and videos on www.choosingwisely.org. The mission of the ABIM Foundation is to advance medical professionalism to improve the healthcare system. We achieve this by collaborating with physicians and physician leaders, medical trainees, health care delivery systems, payers, policymakers, consumer organizations and patients to foster a shared understanding of professionalism and how they can adopt the tenets of professionalism in practice. This handout, created by the Public Information Committee, lists the AAPOS "Frequently Asked Questions," and directs patients to the AAPOS website, where they can find more information about the topics you select. Members may download this form and provide it to their patients. AAO/AAP/AAPOS/AACO. Eye examination in infants, children, and young adults by pediatricians. May 2007. Pediatrics 2007;120:683–4.AAO/AAP/AAPOS. 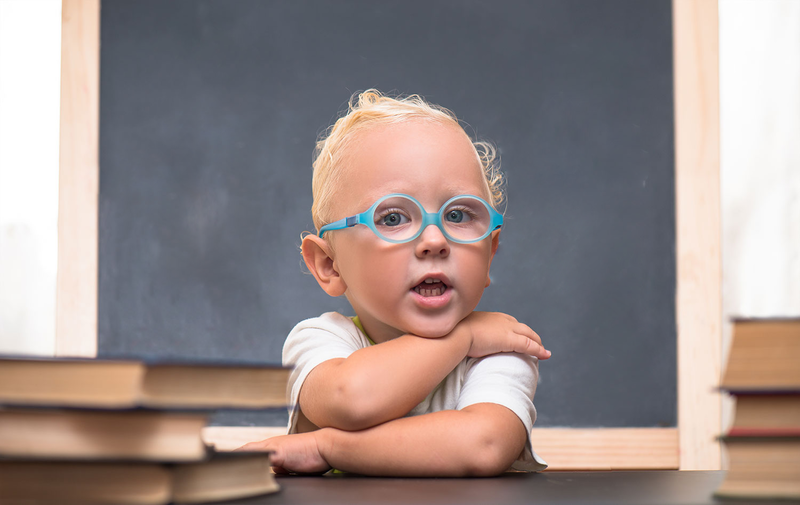 Vision screening for infants and children: a joint statement of the American Association for Pediatric Ophthalmology and Strabismus and the American Academy of Ophthalmology. 2007. Available from: http://pediatrics.aappublications.org/content/111/4/902.abstract. AAPOS Vision Screening Recommendations. Shaywitz SE. Overcoming dyslexia: a new and complete science-based program for overcoming reading problems at any level. New York, NY: Knopf; 2003. Jennings AJ. Behavioural optometry—a critical review. Optom Pract. 2000;1:67–78. Barrett B. A critical evaluation of the evidence supporting the practice of behavioural vision therapy. Ophthalmic Physiol Opt. 2009;29:4–25. Fletcher JM, Currie D. Vision efficiency interventions and reading disability. Perspectives on Language and Literacy 2011;37:21–4. Handler SM, Fierson WM; Section on Ophthalmology and Council on Children with Disabilities, American Academy of Ophthalmology, American Association for Pediatric Ophthalmology and Strabismus, American Association of Certified Orthoptists. Joint technical report—learning disabilities, dyslexia, and vision. Pediatrics. 2011;127:e818-56. Available at: http://pediatrics.aappublications.org/content/127/3/e818.full.pdf+html. Lee MS. Diplopia: diagnosis and management. American Academy of Ophthalmology Focal points module. 2007:12. Williams GA, Scott IU, Haller JA, Maguire AM, Marcus D, McDonald HR. Single-field fundus photography for diabetic retinopathy screening: A report by the American Academy of Ophthalmology. Ophthalmology. 2004 May;111(5):1055–62.